Comment: The central air conditioner is not cooling. There is no water in the pan in the attic. This is a townhouse. It is located across the street from Parkwood Elementary School. I am the owner. Durham HVAC & Air Conditioning Contractors are rated 4.79 out of 5 based on 714 reviews of 26 pros. 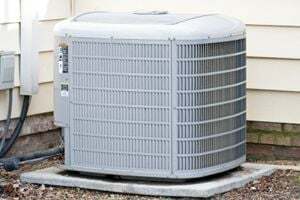 Not Looking for Air Conditioning Contractors in Durham, NC?